Cheers. 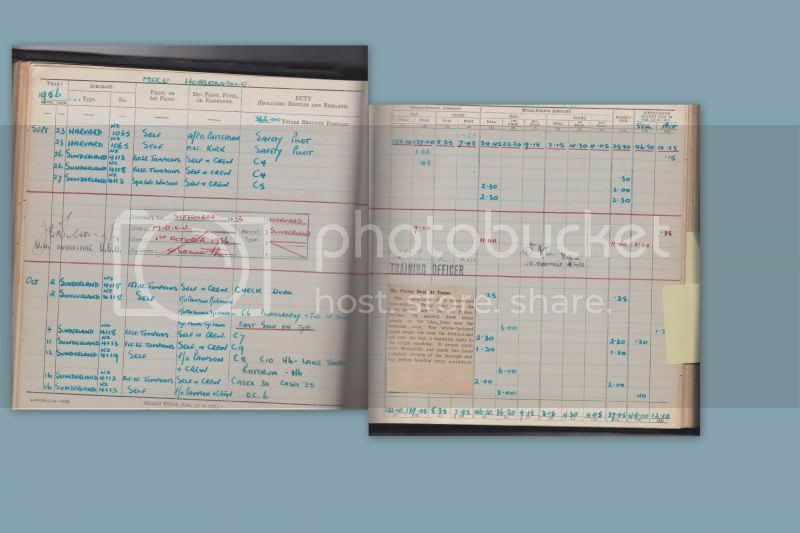 Thinking about this, I now realise that even the TAF before the war had regulars maintaining the Baffins. I have interviewed one, and another was Geoffrey Ellis who wrote 'Tool Box On The Wing". David Crooks is still around; I bumped into him in Mitre 10 just the other day! A gentleman of the old school. A most interesting story very well told. I too recollect the last days of the great white boats, including the derelicts lined up at the back of the Hobsonville grass field. Something that we will never see again. I am not totally 100% sure, but I can recall something with regards the Vulcan which broke it's landing gear. I am sure I read something that when it flew back to it's bas ein Britain, it actually crashed on landing, unsure about fatalities. Does anyone know if this was true or was it another Vulcan story, of which there are many. Beagle, that's a confusion that has been repeated in some books and TV programmes (the otherwise excellent NZ episode of 'Reaching For The Skies' for example). As Robin states, it was a totally different aircraft on a different visit. More here - if you can forgive the "Time-ese"
The Heathrow Vulcan caused a lot of bad feeling in the RAF! I remember reading of the Mess incident on Pprune, but the link above says it better! Robin, I have a few more questions about serving on No. 6 Squadron. During the war when pilots and crews converted onto flying boats (both Catalinas and the transport Sunderlands) they did a coarse at No. 3 (FB) OTU, Hobsonville, where they learned all the nautical terms and handling, etc. 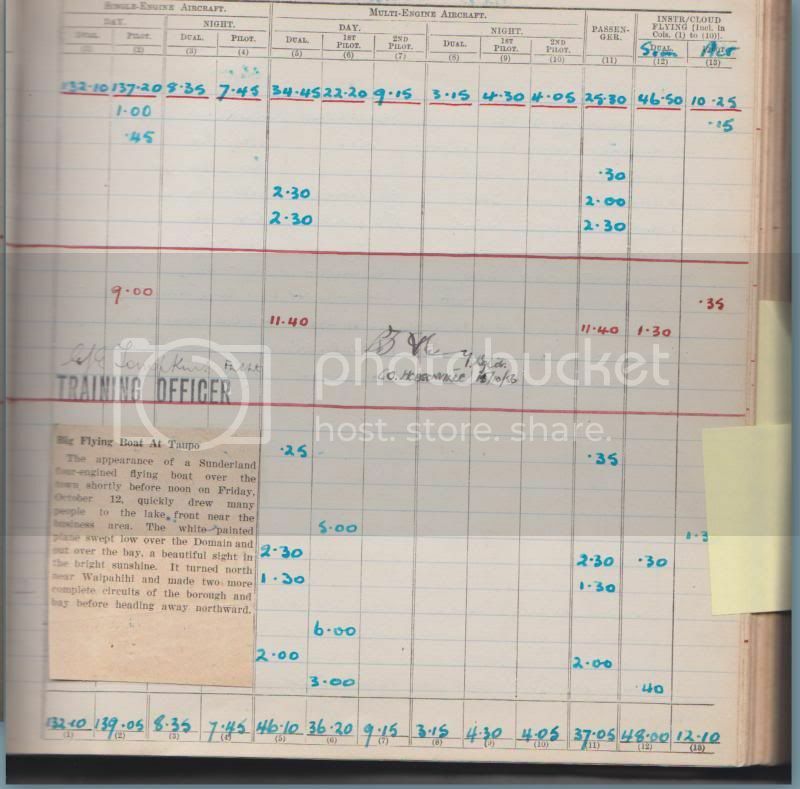 They had to become competent in the use of yachts, or I guess, little sailing boats, before they went onto learning about taxiing a flying boat in the Walrus operational trainers. Did you guys still do this sort of coarse in the postwar era? Also, did you ever get to fly, or have anything to do with, the No. 6 Squadron floatplane Auster? Was this used for this sort of training or was it more of a hack? As an aside, I'm sure many of us would also love to hear more about your Iroquois flying, especially in Vietnam, sometime please. That piece about the machine that sniffed human activity in the jungle was a revelation to me, I had no idea such a thing existed. Don't know about the Auster, Dave - it wasn't there (or at least I don't remember it) when I got to Hobsonville at the beginning of 1959. 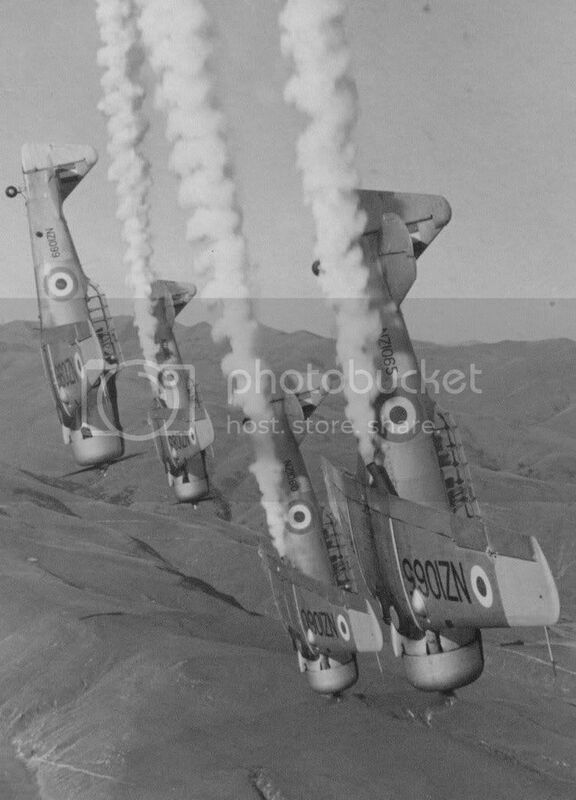 Nor was 6 Squadron really; as I intimated in another post somewhere, with the decision taken in 1957 to axe the TAF, by early 1959 there wasn't much left of 6 Sqn proper, except a rump and memories. Some of the 6 Sqn guys did turn Regular, however (as did I, I guess). But yes, we did do the nautical bit. In fact the subject "airmanship" became "airmanship and seamanship" at MOCU; and for good reason. In one of the pieces I referred to a piece of leather with a hole in it, for example. That is what marks the leadline at 10 fathoms. Also "by the mark five" meaning five fathoms where the mark is a white rag; and 'by the deep six" which means six fathoms, but because it's between the two marks at five and seven fathoms, it's a "deep" not a "mark". Then there is the meaning of one blast on a siren; or two, or three (respectively "I am turning to starboard", "I am am turning to port", and "I am going astern". And port-hand buoys, starboard-hand buoys, giving way to sail (as a powered vessel), lead-in markers, fixed lights coloured, flashing and occulting, Admiralty charts, tidal ranges and tables, which side to pass head-on in the roadstead ("red to red", ie port-to-port), the meaning of a square flag with above or below it a ball or anything resembling a ball (emergency signal); all of that, and much more. I'll get on to later things eventually, but I haven't finished with Sunderlands yet - though it will take time, 'cos I've other things to do too! Yes, the Sunderlands did operate off fresh water, though rarely. There wasn't really much point. 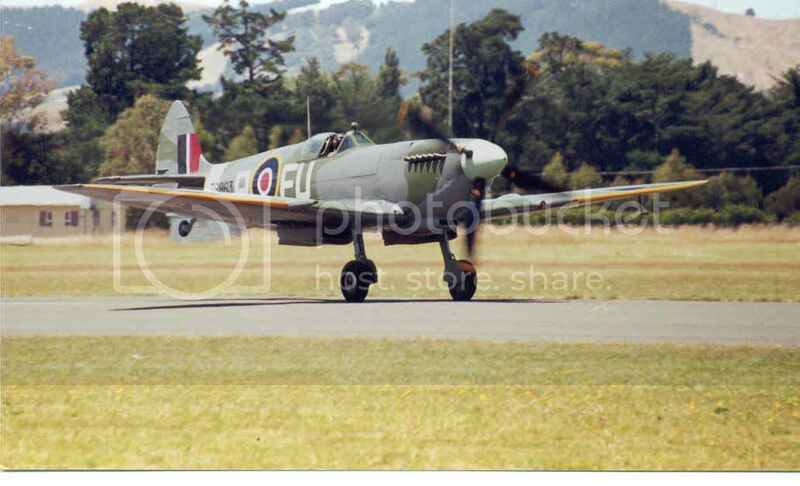 But I seem to recall that there were landings at Lakes Taupo and Wakatipu, although not by me. 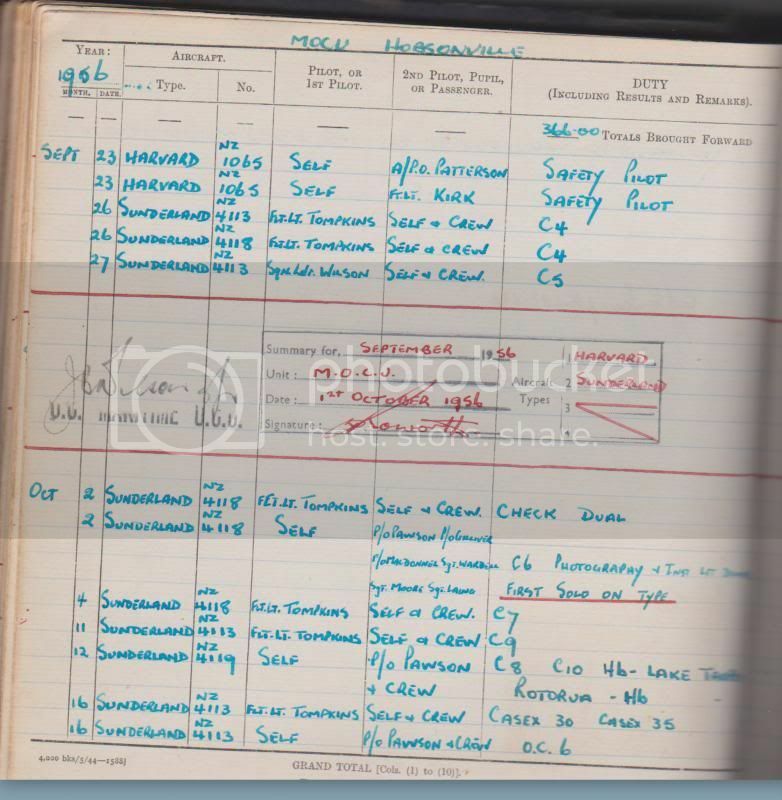 I have just received the following from Felicity Roworth"
"In answer to RobinK's comment above please find attached an image of a page from my late fathers Pilots Log Book regarding his landing of a Sunderland on Oct 2 1956 on Lake Taupo. 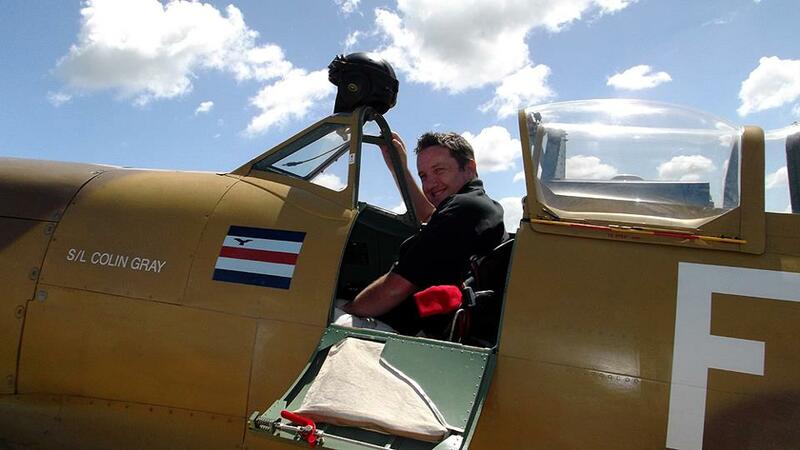 My father also had 300+hrs flying time on the Harvards ! "